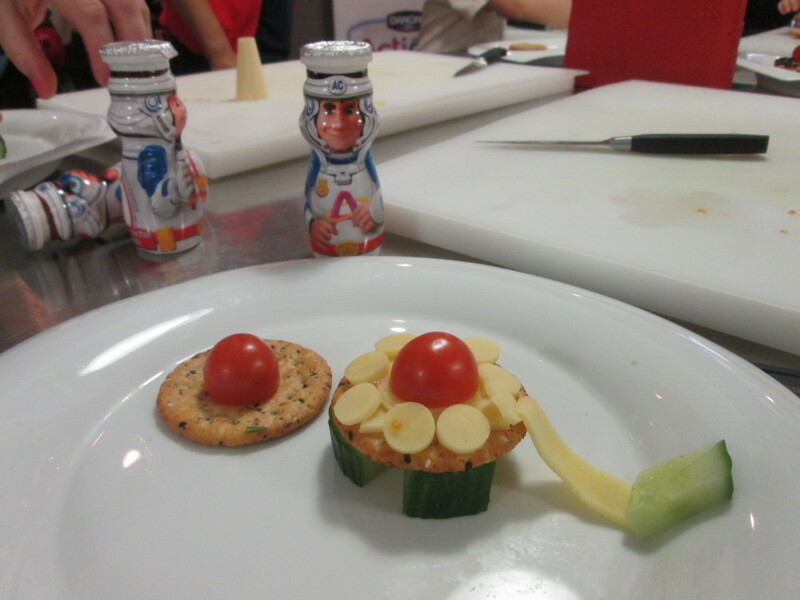 We headed to London on Saturday for a fun space-themed food workshop to highlight Actimel for Kids held at L’atelier des Chefs cookery school. There were a number of bloggers there with their children ranging from toddlers to my 10 year old in age. The children all gathered around a table with a space buffet with crackers in the shapes of stars and moons and the most luscious dips. There was also fruit including melon moons. 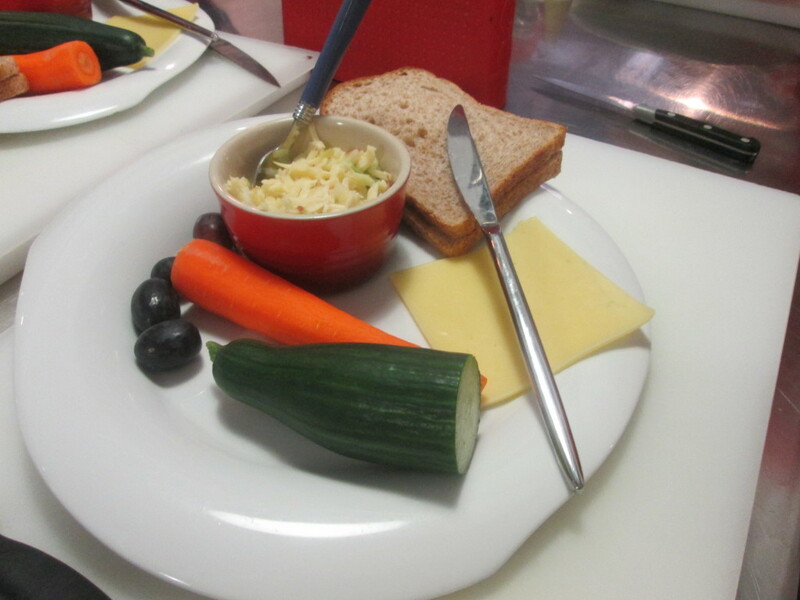 The exciting bit was when we went through to the kitchen and took our places to learn how to present healthy food in a fun way. Him Indoors and my 8 year old made a team and I stuck with my daughter who was not in the best of moods. 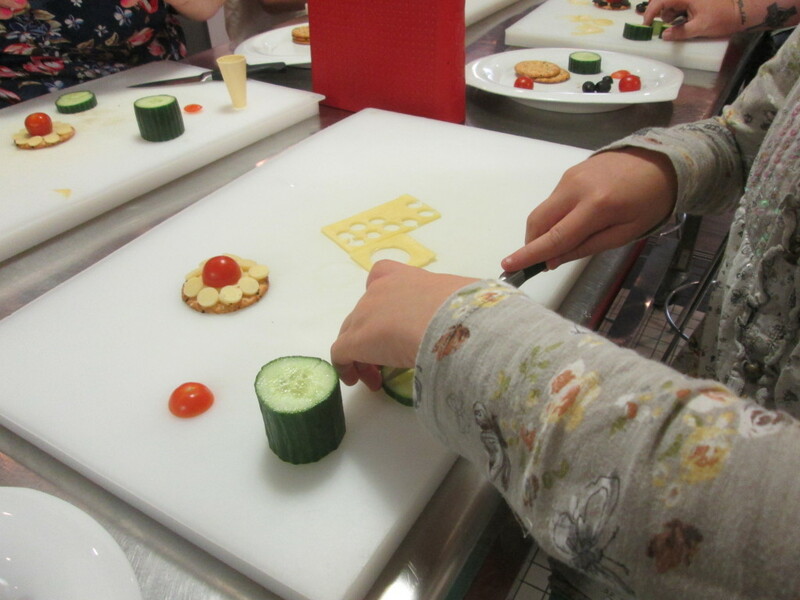 All that changed as soon as she started using her knife skills and getting creative. Our first challenge was to make a spaceship. 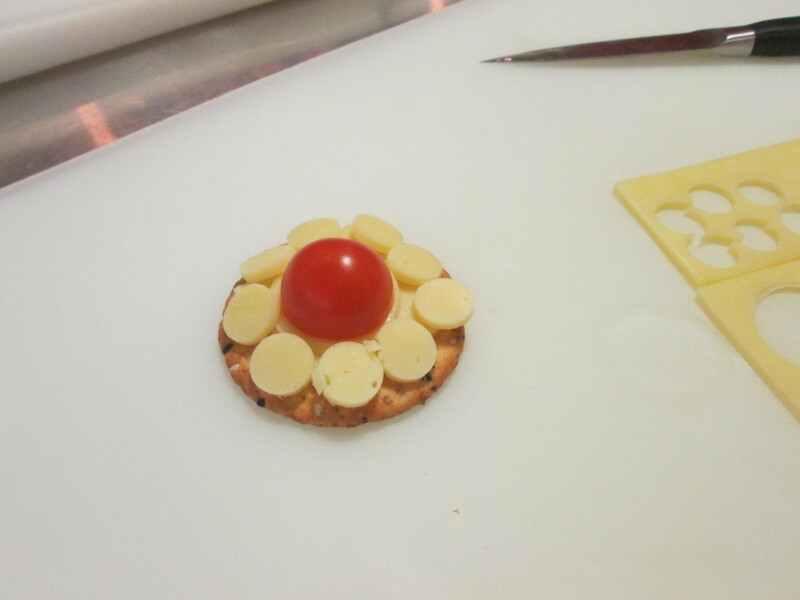 We had to improvise as we don’t like olives so cut out circles of cheese instead. 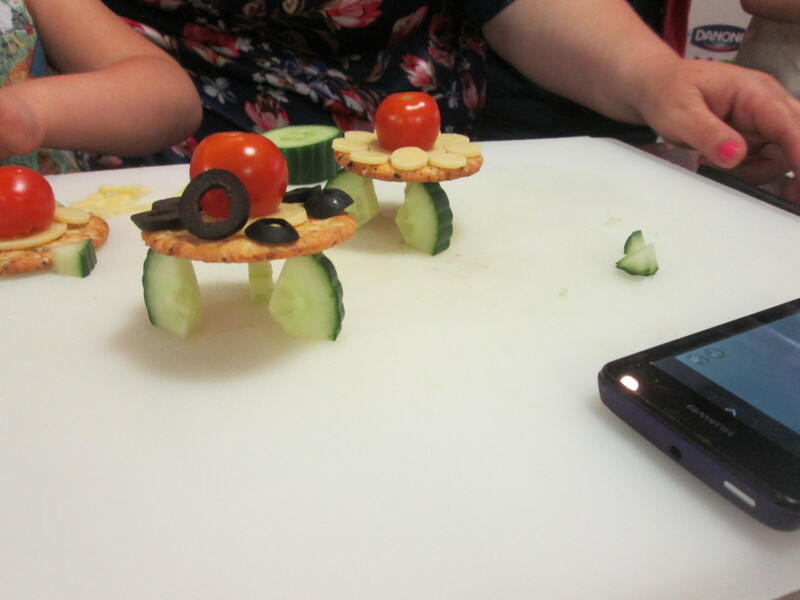 We got confused when it came to making cucumber legs for our spaceship but did our best and added a cheese ramp for good measure. This is what the spaceships were supposed to look like created by another blogger family. 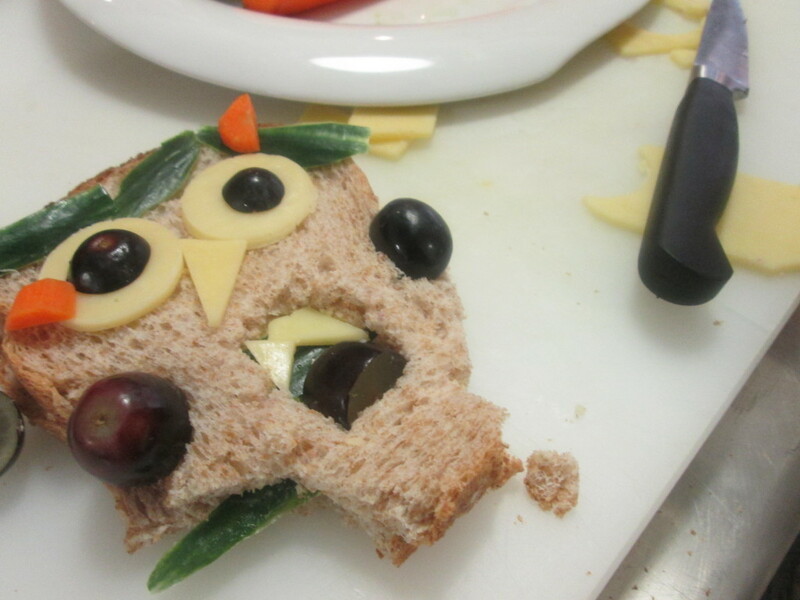 Next we got a plate of healthy food options and were tasked with creating an alien face. Our creative juices were flowing now. Cucumber hair, grape ears and carrot horns! 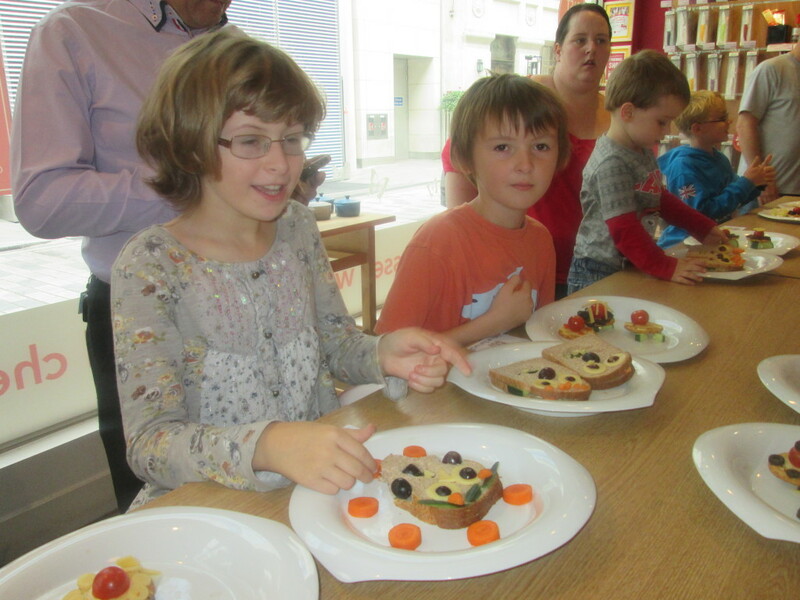 Of course, there is always the fun of eating your creations. My children loved the taste of Actimel for Kids. They liked the spacemen themed bottles with my son saying he thought they would make good toys. 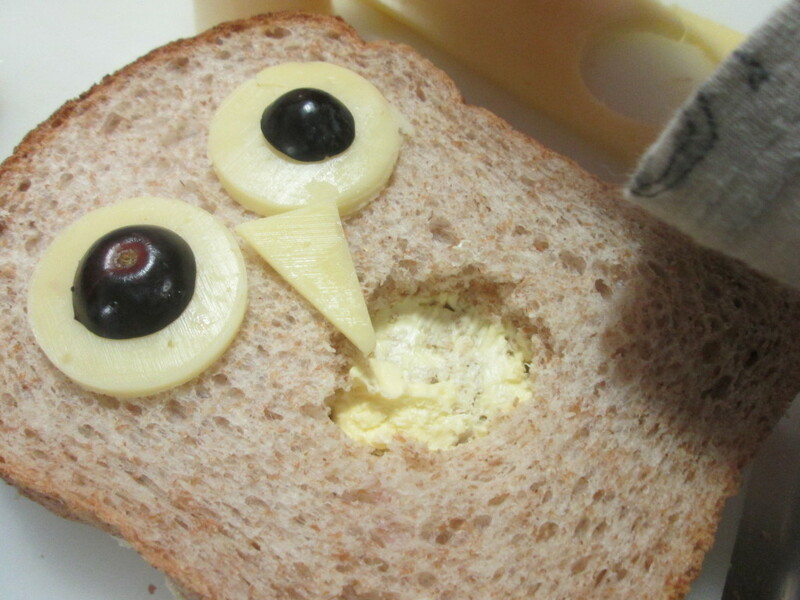 I love how you can get essential nutrients into your child’s daily routine as part of a balanced diet. The flavours are yummy – Strawberry, Raspberry and Vanilla. They work well for breakfast, in a packed lunch or as an after-school treat. They are free from artificial flavours, colours and preservatives. For more information on nutritional information and pricing, check out the Actimel website. and like them on Facebook.